15-11.30: Introduction to the 2ndpart of the event of the speakers to moderate. 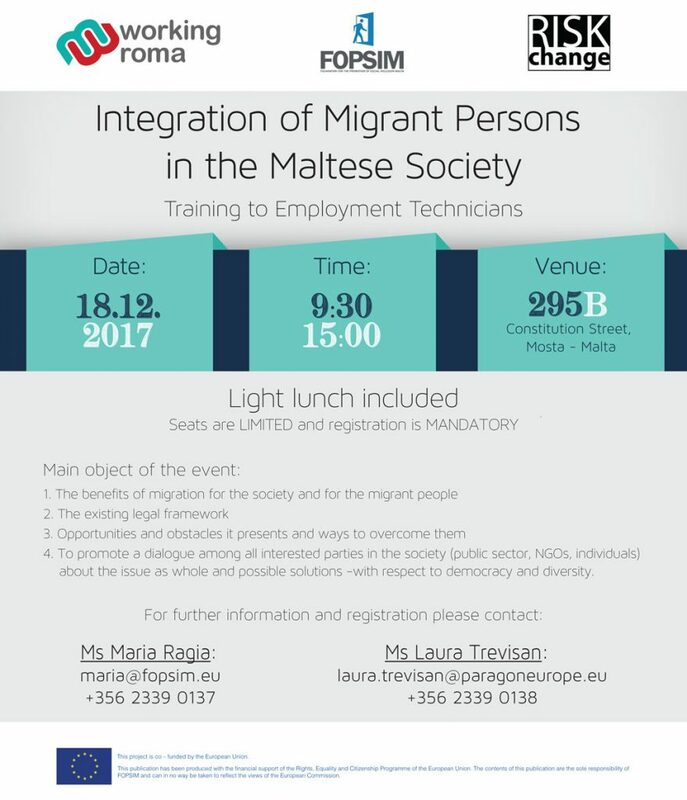 30-12.15: Employment of migrants in Malta. 15-14.00:The impact of migration on the economic, social and cultural development of migrants and societies. Existing legal framework; opportunities and challenges. 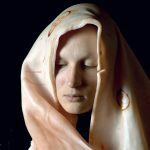 (Eliza Fenech Khan – International Organization for Migration (IOM) Malta). 14.15-15.00: Discussion (all attendees involved): The importance of education and the voluntary sector in integration as the basis of changing attitudes and conclusions of the day. Ms Graziella Cauchi is the Employment Licences at the Employment Services Division at JobsPlus. She is going to present JobsPlus and the employment permits procedure. She is also going to present some statistics of the migrant population in Malta and their job status. 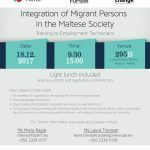 Continuing, she is going to talk about the employers’ attitudes and moderate the discussion on the employment of migrants in Malta. Ms Eliza Fenech Khan representing the International Organization for Migration in Malta (IOM). Ms Fenech is the Project Administrator working on the United States Refugee Admissions Program (USRAP), within the Resettlement Support Centre (RSC) in Eurasia. Ms Fenech has completed a Master of Arts in Humanitarian Action and a Bachelor in Psychology (Hons) at the University of Malta. 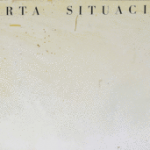 Previously she has worked in the field of migration in Malta with local Governmental entities. She joined IOM in 2015 as an Operations Assistant and Case Worker, also within the framework of the United States Refugee Admissions Program (USRAP). She is going to present the fields of work of IOM and the impact of migration on the economic, social and cultural development of migrants and societies. She is also going to talk about the existing legal framework in Malta, the opportunities it presents and the challenges. Later on, she is going to moderate the discussion on the issues presented. After each presentation, a short discussion is going to follow on each topic respectively. At the end of day, we are going to talk more about the issues related to today’s event. We strongly encourage all of you to participate in the discussions as we believe that exchanging opinions is the best way to acquire a complete view on the issue under discussions and to reach solid conclusions. Ms Cauchi is going to take the floor first. Following her part, we are going to have a light lunch. After the break, Ms Fenech is going to continue with the next topic. Following Ms’ Fenech moderation, we are going to have another coffee break and come back to have a discussion about the issues presented today. We would also like to talk about the importance of education and the voluntary sector in integration as we believe they form the basis of changing attitudes. As the disruption ends, we will conclude for the day. Project RISK CHANGE (2016–2020) is co-funded by the Creative Europe Program of the European Union. 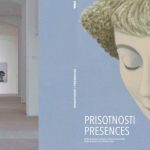 The project is also supported by the Municipality of Maribor and the Ministry of Culture of the Republic of Slovenia.